I have been trying to find a lightweight moisturiser for such a long time! I really like Garnier skin products so when I saw this I thought I would give it a try. When I first bought this moisturiser I didn't think I would like it as much as I do. What I like most about this moisturiser is that it is oil-free. I have oily skin and since using this I have noticed a huge difference. I am able to moisturise without adding unneeded and unwanted oil to my skin. All skin types need to be moisturised you just have to find the right one for you. 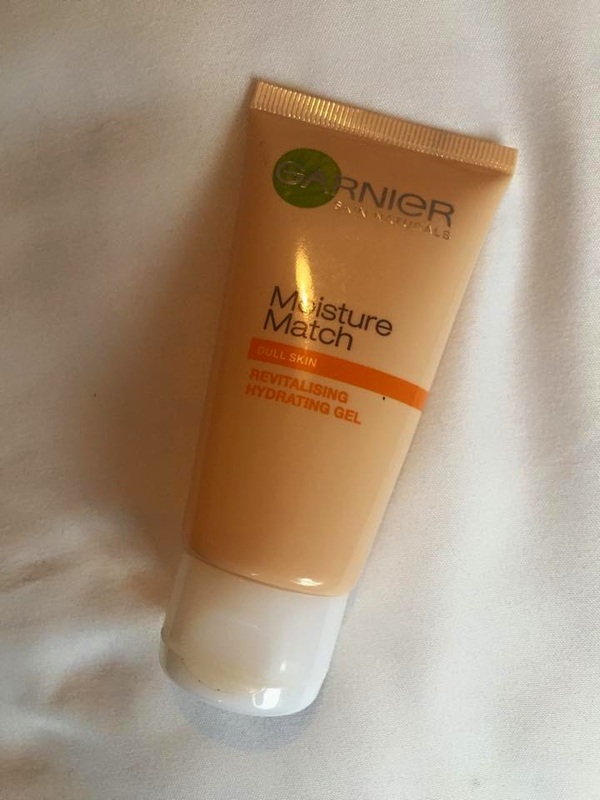 The texture of this moisturiser is a soft, light gel which glides on to the skin without that horrible heavy feeling I find some moisturisers have. I personally prefer the lightweight moisturiser for my face as they make me feel refreshed. I have noticed since using this moisturiser my skin is not only a lot softer I also haven't been breaking out as much as it hasn't been adding extra oil to my skin. I have also noticed my skin looks a lot more healthier and brighter. All in all I think this is an amazing moisturiser for everyday use. If you have oily skin and are looking for an affordable lightweight moisturiser I definitely recommend this one! If you have any recommendations leave them in the comments below because I love trying new products. Thank you for reading!